One of the many things that make our office unique is our tireless commitment to serving the communities in which we live and work. 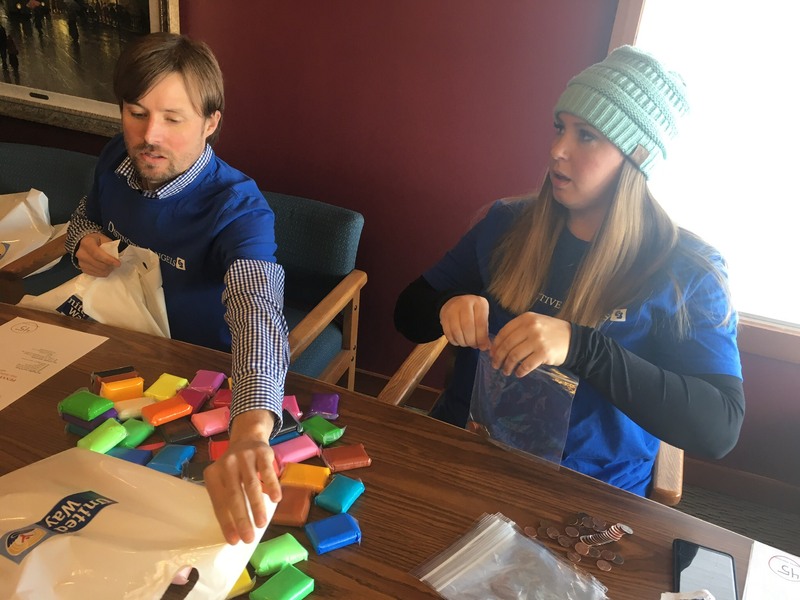 As locals who care for locals, Coldwell Banker Distinctive Properties is honored to have the opportunity to partner with local community associations and nonprofits to give back through the structured efforts of volunteer hours, donations, money and materials where needed. 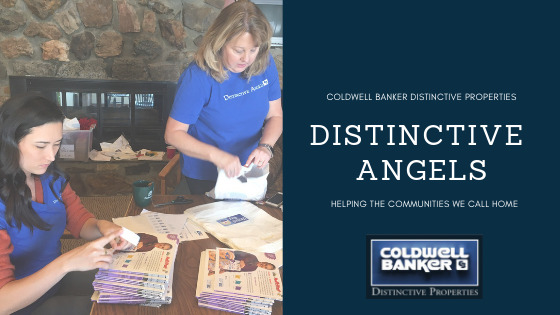 Our commitment to touch as many lives as possible and help make a difference in our own neighborhoods is all just a part of our ongoing dedication and testament that Coldwell Banker Distinctive Angels care! 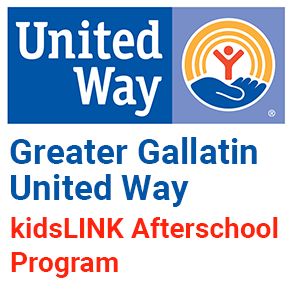 This month, we participated in a project benefitting The Greater Gallatin United Way and their kidsLINK programs. 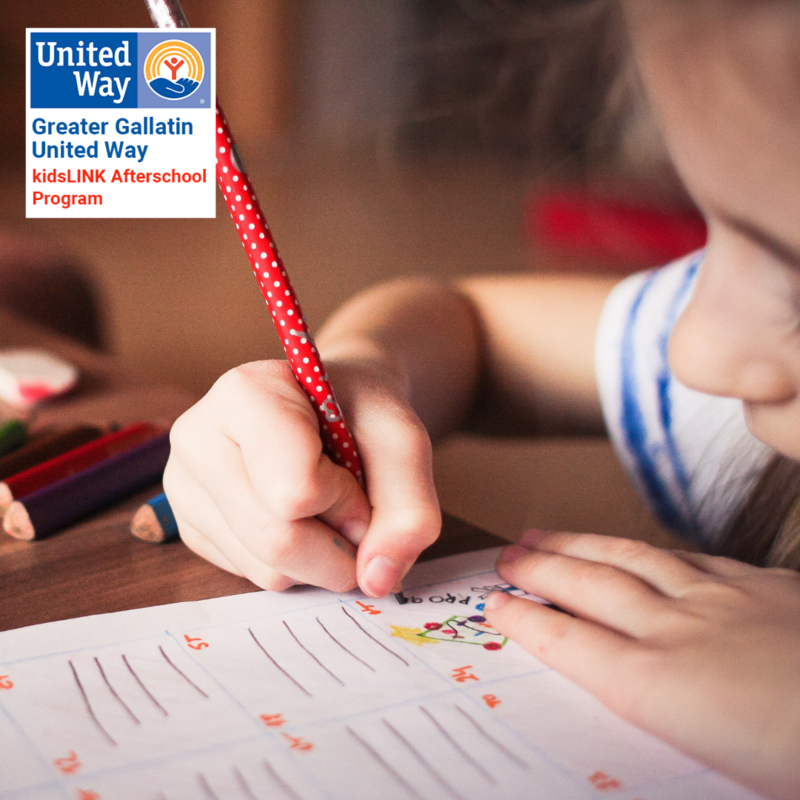 The kidsLINK Afterschool Program was established in 1997 in response to an identified need in our rural communities: to help keep children safe after school while parents finished their workday. kidsLINK has since expanded to 31 school-based/linked locations across four counties and serves over 1,700 children every day. We are volunteering our time assembling literacy kits for kidsLINK, for use in schools, pre-schools, daycares, medical and dental offices, and at literacy-related events in our community. Literacy kits are a way to increase literacy skills by providing a book and interactive activity for parents/readers to complete with the child. The purpose is to enhance the experience and deepen comprehension. 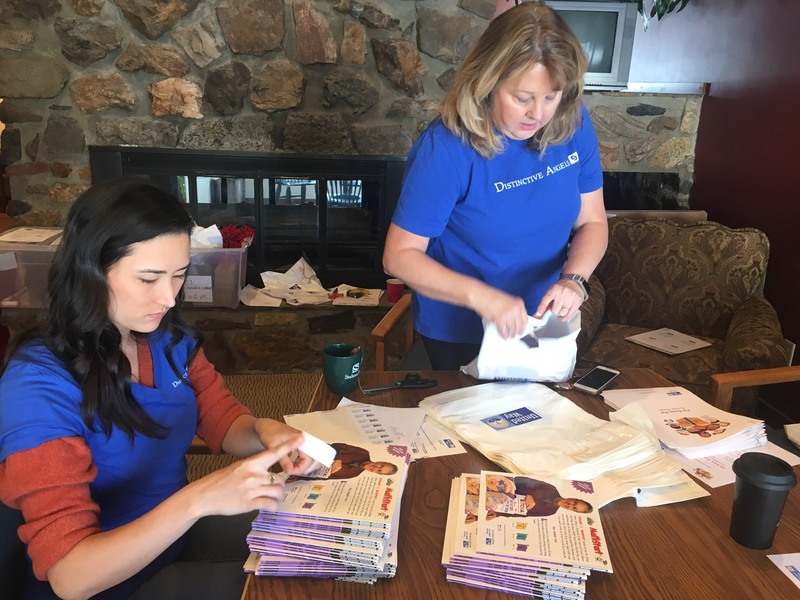 We had several agents volunteer their time this week assembling bags with books, enrichment activities, and more to distribute at an upcoming Literacy Event in Livingston. 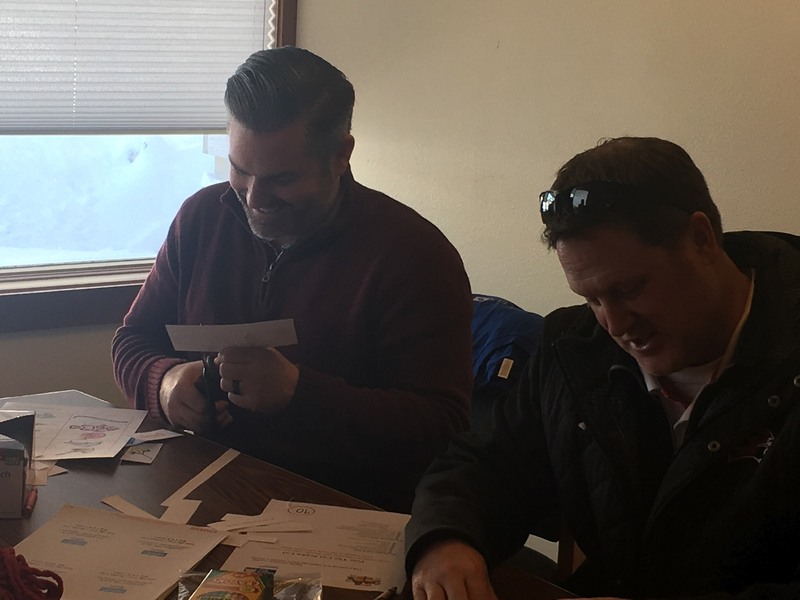 Being a Distinctive Angel is a big part of our agent's commitment to their communities!